We're raising the standards of building. We’re committed to quality products and relentless attention to detail. 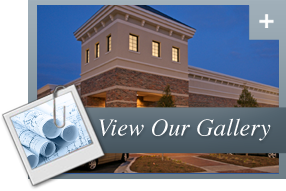 To see for yourself, be sure to visit one of our past projects.